Let's bring in the New Year right! The New Year is all about letting go of the old and bringing in the new. A chance to brush off our goal's list and make a plan to lose those ten pounds or finally take that trip. 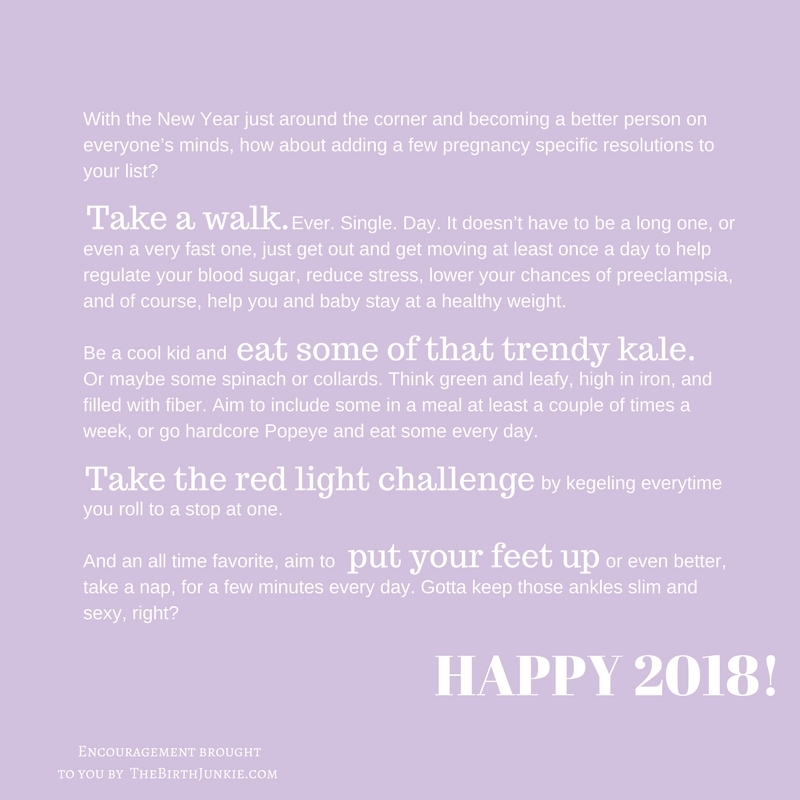 If you are pregnant, it is a chance to make a few resolutions that are a bit more belly-centric. And if you are a midwife, it is a chance to look at your current marketing plan and maybe how you can shake it up a bit. Happy 2018!